If you're ready to get a medical marijuana card, we know a big question you're wondering is how much state-issued “weed cards” cost. The registration process for getting a medical weed card varies from state to state, but they all stipulate that you first get a recommendation to use cannabis as a treatment from a qualified health care provider. 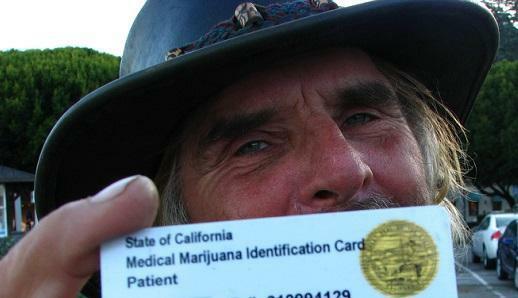 For your convenience, we've listed the registration fees to get a medical “weed” card in each state.